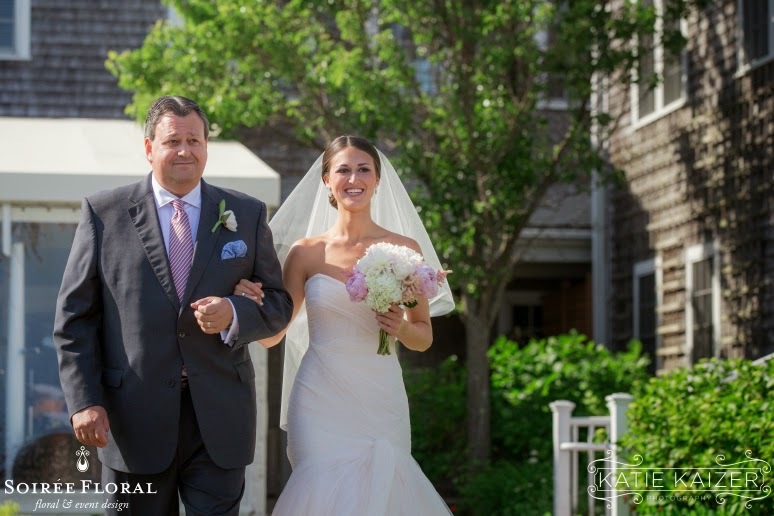 We're sharing another sneak peek this week as we gear up for more summer weddings and events here on Nantucket. 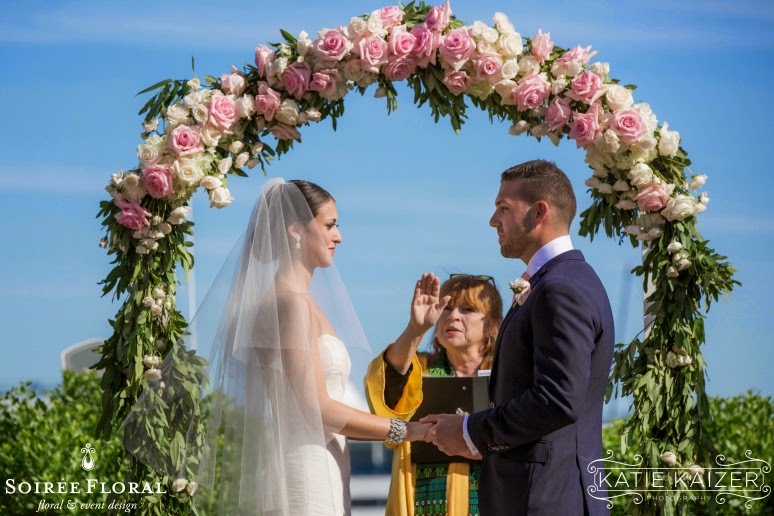 Danielle and Zach were married in June on one of those exceptional blue-skies days at the White Elephant Hotel. 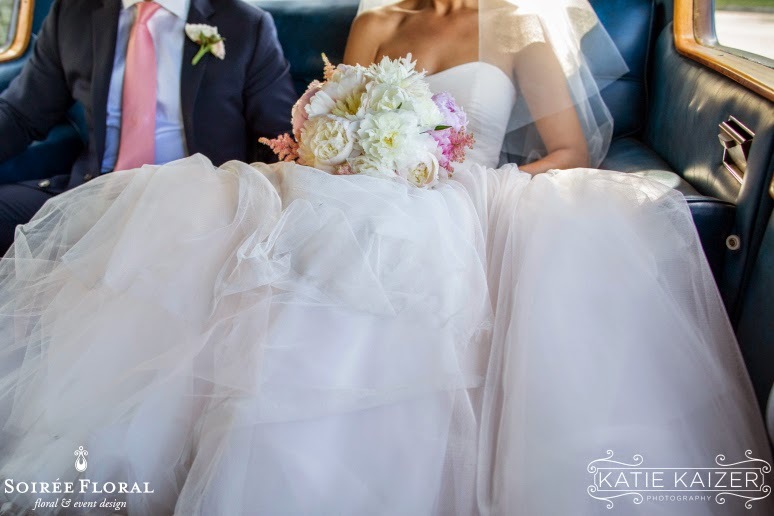 Blush, white and a touch of silvery grey were the color palette and Katie Kaizer beautifully captured this couple's wedding day. 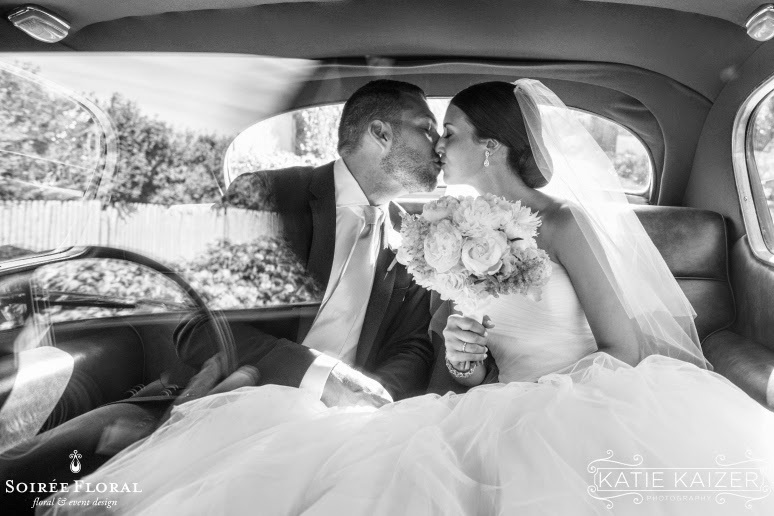 Here are a few of our favorite shots from the day, you can see more of this summer wedding on Katie Kaizer Photography's Blog.